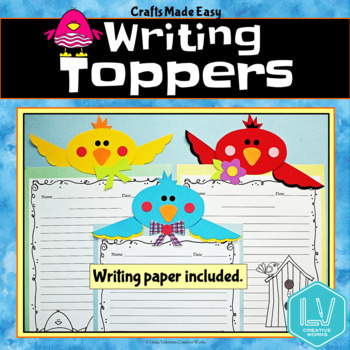 Writing Topper CRAFT just in time for spring! Display your students' writing with this easy to make craft. 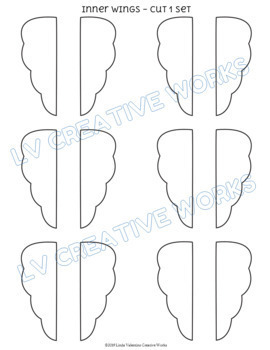 This Cut and Paste craft can be copied directly onto colored paper. Older students may use the patterns to Trace, Cut, and Paste allowing them to use their own paper colors. 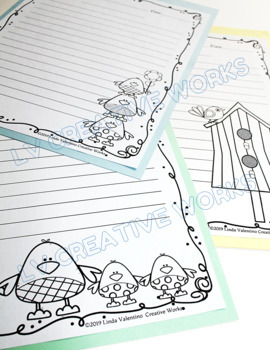 Three bird related writing printables are also included. 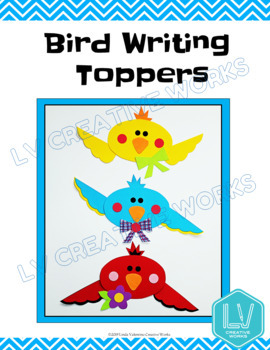 More crafts and writing resources at my TPT store. A new resource each week.